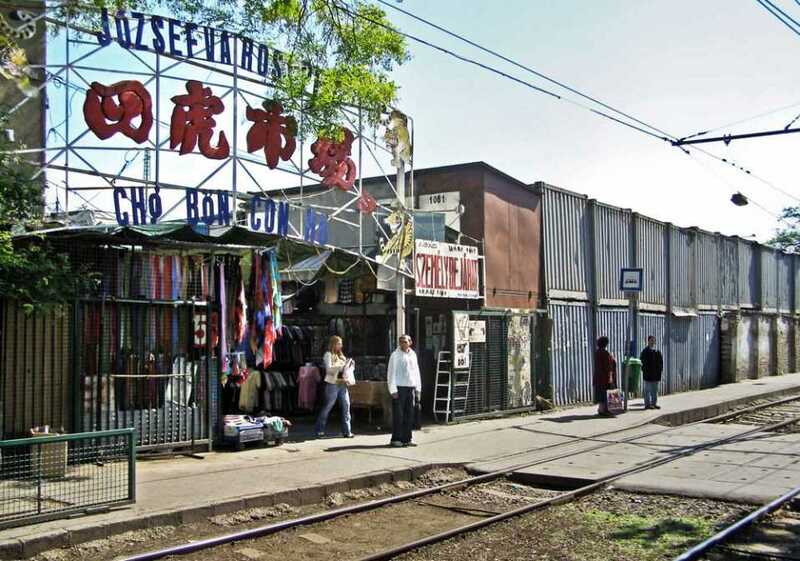 When we consider the architectural presence of East Asian immigrants in Budapest, in a physical sense, what we first find is that there is actually nothing we could call a Chinatown. What we have instead is a loose and irregular network, with various key points of concentration as its nodes (markets, shopping centres, major restaurants). The only visible built elements of these are the stages of the immigrants' most important activities, commerce and catering, and the facilities serving these.